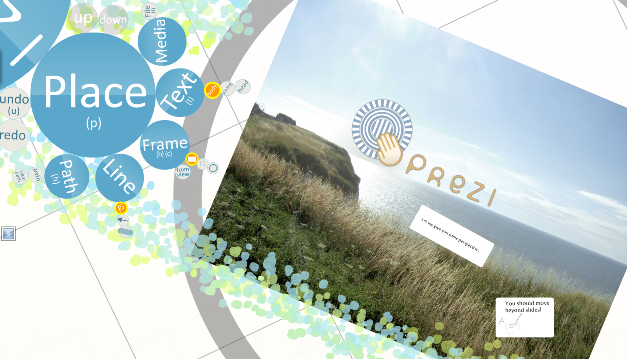 I was genuinely amazed when I first saw a demo of Prezi at the most recent The Next Web conference, and wrote that it was simply the coolest online presentation tool I’d ever seen. I still stand by that statement, and I’m apparently not the only one impressed with what the Hungarian company is doing. The startup just secured an undisclosed amount in Series A financing from Scandinavian VC firm Sunstone Capital and is adding Twitter co-founder Jack Dorsey to its roster of company advisors. Sunstone Capital partner Christian Lindegard Jepsen says Prezi is “addressing a huge and bored market” with a unique product and I agree wholeheartedly. What the tool does is enable presenters to wave goodbye to classic slide-by-slide presentations and create stunning non-linear, story-telling visuals to wow their audience instead. It’s hard to explain without showing you what these visualizations look like, but you can see example Prezi presentations here and here. 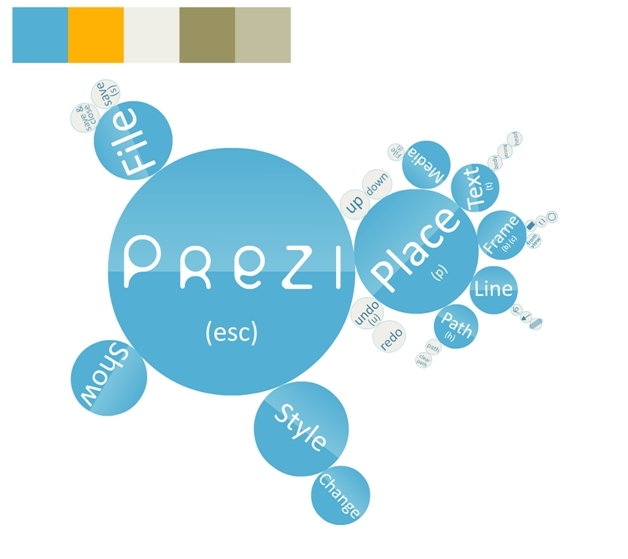 Prezi has roots in architecture. The startup was founded by computer scientist Peter Halacsy and renowned artist and graphic designer Adam Somlai-Fischer, who has just won the World Technology Award (WTA) for Arts together with his partner Usman Haque (other awards were given to people like Mark Zuckerberg, Lawrence Lessig and Paul Kagame, President of the Republic of Rwanda). Adam and Peter had been creating digital navigation tools for achitecture companies and needed to create a lot of presentations in that regard. Tired of the visual language of slideshows, they developed a simple workflow for their talks which ultimately led to a Flash-based editor for those presentations and the startup Prezi back in May 2008. The startup got seeded by a $160,000 investment from Magyar Telekom and claims to have grown cash-flow positive quickly. Thanks to the injection of the new capital by Sunstone Capital, the company is going to set up an office in Silicon Valley. It’s also conceivable that they’re looking to raise another round of financing, since the press release mentions that Jack Dorsey will sit on the company’s advisory board to assist in matters ranging from “fundraising to technological development”.